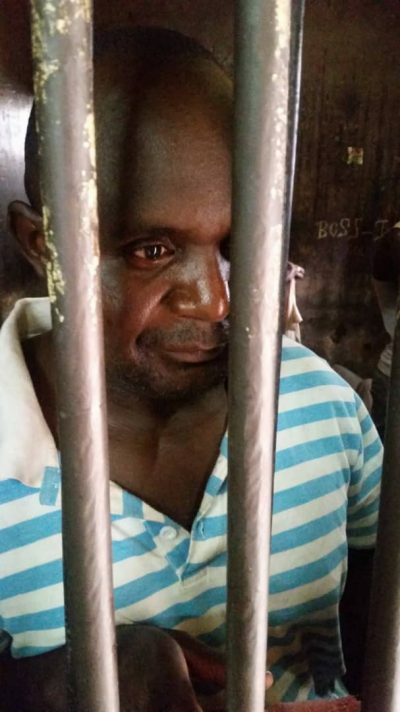 University of Zambia lecturer Dr Austin Mbozi has finally been charged by the police and subsequently released on bond after spending several days in police cells at Woodlands police station after writing an article critical of the regime. Police attempted to link Mbozi to the recent riots at the University of Zambia which led to one death but has now charged him with the offence of expression and showing hate, ridicule and contempt to people because of their tribe. Police Spokesperson Esther Katongo says this is contrary to section 70 of the penal code of the laws of Zambia. Katongo said the public will be advised as to when the suspect will appear in court. The police is claiming that Dr Mbozi’s article which he wrote after UNZA student Vespers Shimuzhila was suffocated to death by police teargas, promoted tribal hate which is a crime in Zambia. PF leaders are on record issuing nauseating tribal remarks against certain ethnic groups in Zambia but none has so far ever been arrested by the police. It is alleged that Dr.Mbozi issued tribal remarks against another tribal grouping in Zambia.